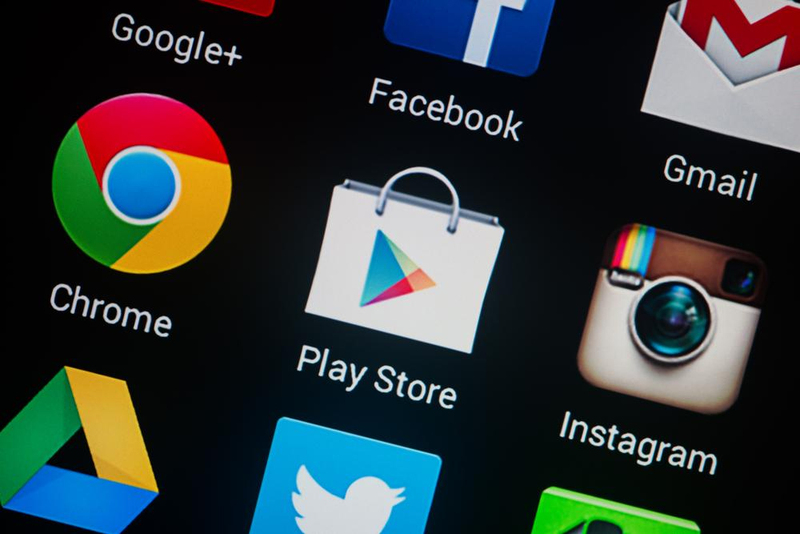 Google Play store has been the hub for installing apps on Android phones (let’s not consider APKs :P) but with recent additions of new platforms to Google’s family, the store is on its way to get an upgrade according to a report by Reuters. The latest addition being Chrome OS which now support Android apps natively. The Chromebook has been a closed system since the beginning, focusing just on the web – surfing. There were chrome apps but seriously, we gotta admit, they offered very limited functionality and in some cases bad. Earlier this year, reports surfaced that Google was planning on combining Android and Chrome into one operating system like Windows; that never happened, instead Chrome OS got Android’s sweet support, making it a strong platform which can be used for various different purposes and not just for surfing the web. The Play Store already has a ton of VR supported apps but with Google joining the VR game with its own headset, the Daydream View, the company needs to refine the store to make app finding easier and to improve the overall experience. Also in Google’s family is Android Wear, there was Google Glass also earlier which is now sort-of dead. With so many platforms depending on Play Store, it makes sense to refine the system of app finding. According to the report, artificial intelligence might be used to better recommend apps to users based on their previous installations, offering users a tailored experience. It will help users find a more suitable app rather than hunting for a tiger in a flock of sheep. The update will also add support for payments platforms other than Android Pay. CNET says that it tried to contact Google but the company did not comment on whether the play store will actually see an update in the future and if yes, when will that start rolling out. But Sameer Samat, vice president of product management for Android and Google Play did say that games have been the focus of Play Store and the trend will continue.